University of Burdwan also known as Burdwan University is going to start a B.Ed programme through distance education from the upcoming academic year. Student may join the programme from July session. The university has uploaded the details about Burdwan University distance learning B.Ed course on its official website. As per Burdwan University official website, a Graduation / Post-Graduation degree with fifty five percent marks; & Two years teaching experience in a Govt. or Govt. recognized school is required to be eligible to apply for B.Ed programme. The total duration of the programme is 2 years and total available seats are 500. As per Burdwan University Vice Chancellor Dr Smirti Kumar Sarkar, it will be the first time any such course will be launch in West Bengal. As per Burdwan University website Recognition from NCTE is under process but the university has received a NOC from Distance Education Council (DEC), New Delhi to run such course. If every thing works fine, students will be able to join the course from July. As per university officials the fee for distance education B.Ed course will be Rs.25000 and Students will be able to pursue courses in Science, Arts and Commerce stream. This is indeed a very good step of Burdwan University in providing higher education through distance learning. 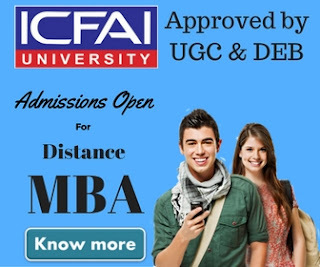 As of now the demand of distance learning B.Ed course is very high but there are only few universities e.g IGNOU which offer a distance learning B.Ed course. This course will really help students in West Bengal for whom getting admission to such courses was a dream. 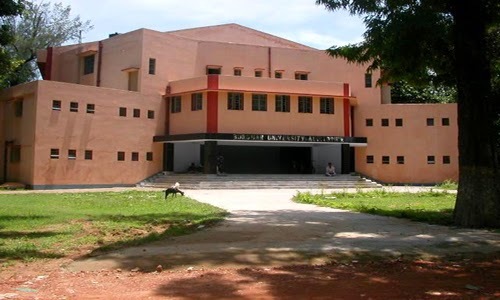 Burdwan University is a renowned university of eastern India for higher education. The university has been accredited as B++ by NAAC. The University was founded on 15th June, 1960. At present, it has around 115 affiliated colleges in five districts of Burdwan, Hooghly, Birbhum, Bankura and Purulia. 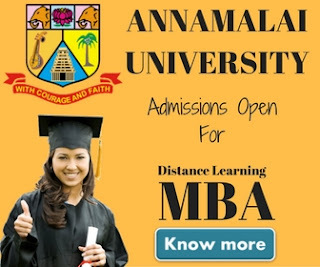 The university had launched the distance education courses for the first time in West Bengal in the year 1994.